Lancaster is a city in Dallas County, Texas, United States. The population was 36,361 at the 2010 census. 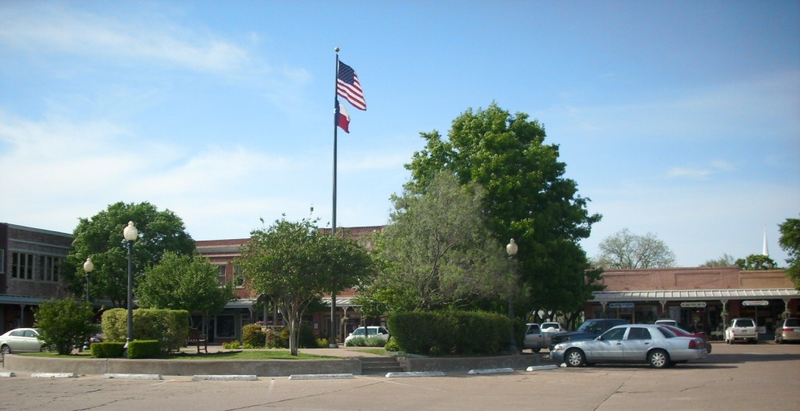 Founded in 1852 as a frontier post, Lancaster is one of Dallas County's earliest settlements. 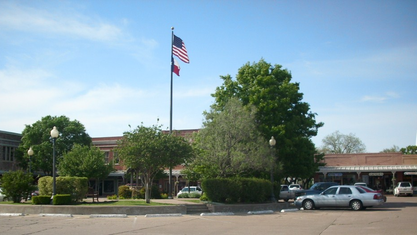 Today, it is a suburban community located in the Dallas-Fort Worth Metroplex, approximately 15 miles (24 km) south of Downtown Dallas. Get to know Lancaster better with our featured images and videos.